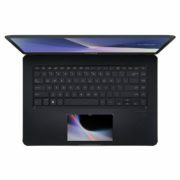 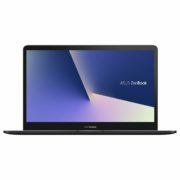 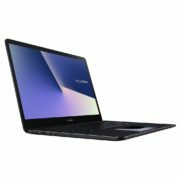 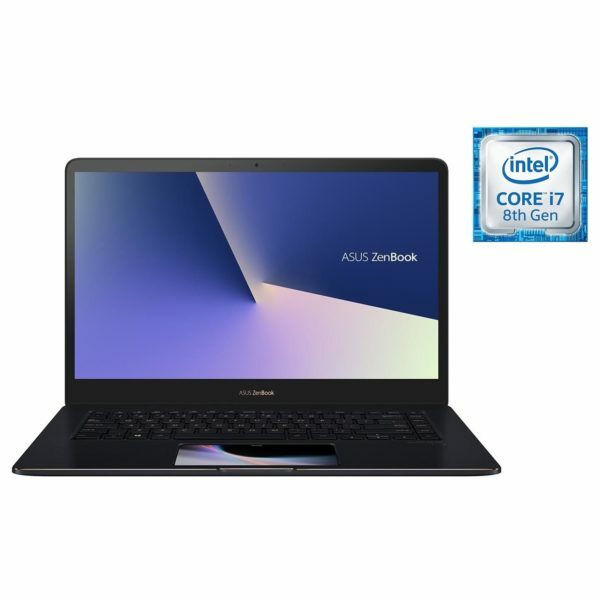 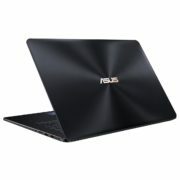 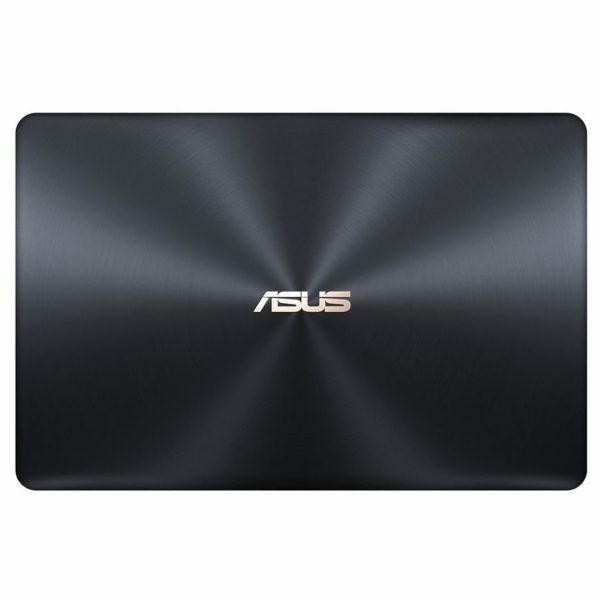 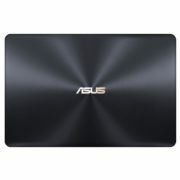 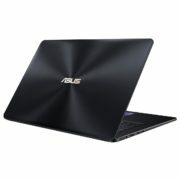 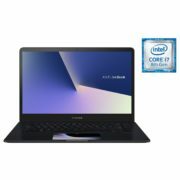 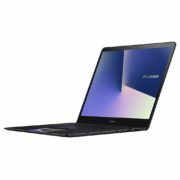 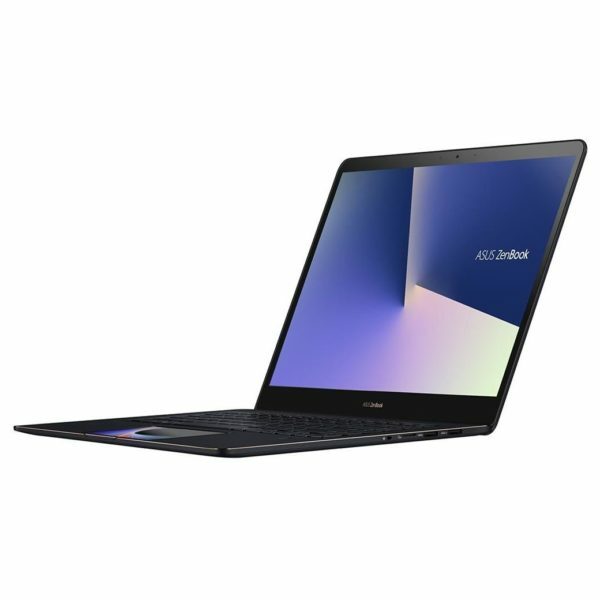 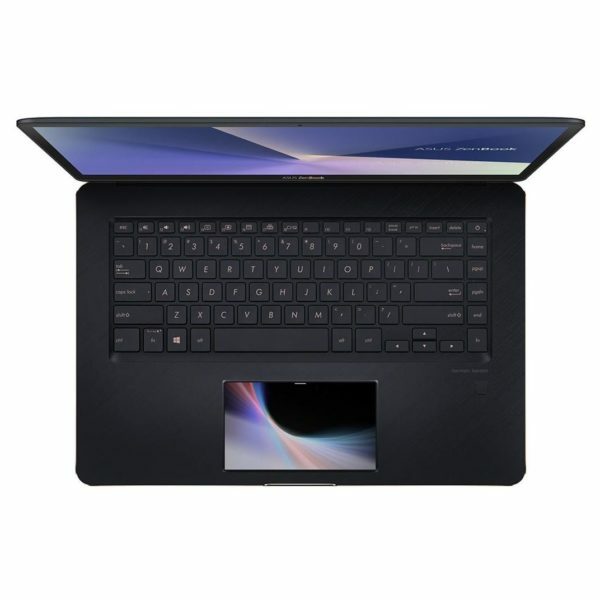 Asus ZenBook Pro 15 Laptop – Core i7 2.2GHz 16GB 1TB 4GB Win10 15.6inch UHD Blue price in Bahrain, Buy Asus ZenBook Pro 15 Laptop – Core i7 2.2GHz 16GB 1TB 4GB Win10 15.6inch UHD Blue in Bahrain. ZenBook Pro 15 uses up to the latest gaming-grade NVIDIA® GeForce® GTX 1050 GPU for graphics performance that’s nearly twice as fast as a GeForce GTX 950M. 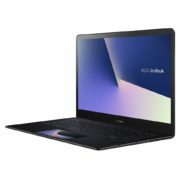 This DirectX® 12-compatible graphics monster delivers all the horsepower you need for even the most graphics-intensive tasks, such as 3D rendering or 4K UHD video playback, and flawless gaming visuals. 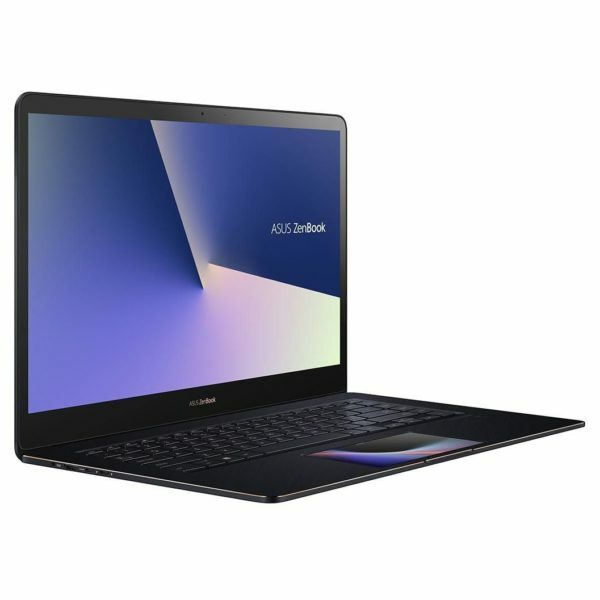 Whether you’re a designer, a developer or a gamer, you’ll always enjoy the best possible graphics performance with ZenBook Pro 15.